Note: this project is no longer active and therefore is not recruiting new team members. 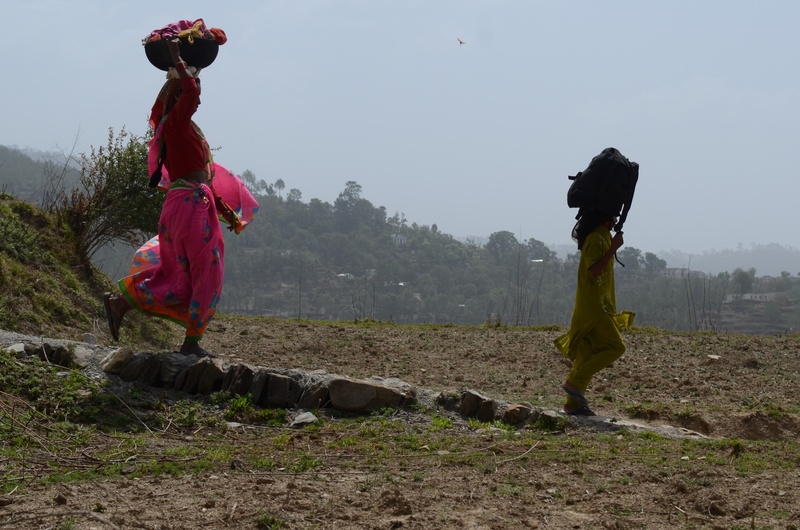 GHI has worked closely with two small Indian NGOs (Aman and Vimarsh) that are well established in a number of remote villages in Uttarakhand province in the foothills of the Himalayas. The NGOs have projects focusing on basic sanitation and hygiene, environmental protection, children’s rights and empowerment of women. A Vancouver-based NGO, TRAS, began supporting projects that support health and education for children and youth proposed by Aman and Vimarsh in 2009. Through TRAS, GHI was introduced as a collaborating partner. GHI has begun to provide assistance in health promotion and education as well as disease prevention. 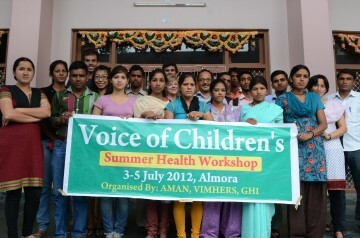 Over the past four years, the VOC team in collaboration with local NGOs, AMAN and VIMARSH, conducted workshops with women and children that focused on oral health, adolescent girls health, maternal health and sanitary practices. The NGOs Aman and Vimarsh work in two different field areas, both of which are remote. Many of the villages are only accessible by hiking for several hours through hilly terrain. Farming is the major work in these areas and, as most of the men go to major cities to find paying jobs, the bulk of the farming labour falls on the women and children who must do arduous and dangerous work for long hours. 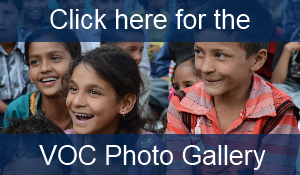 Children often stop school after completing primary education to help their families. 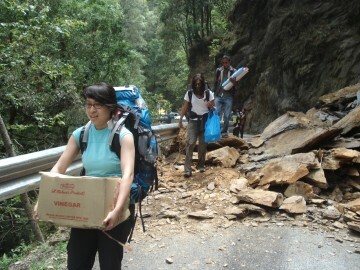 Access to formal medical care often requires a day’s journey to the closest town. A highlight of this year’s project was the addition of two Indian medical students attending Maulana Azad Medical College (MAMC) in Delhi. They joined our UBC team for 2 weeks in delivering workshops and GHI will continue to facilitate ongoing networking and partnership between MAMC students and our Indian NGOs (AMAN/VIMARSH). In 2012, a 4th year medical student and family practice resident completed a maternal health needs assessment. Their work showed a significant lack of health education for women and adolescent girls, poor outcomes in several areas measured, and significant cultural barriers to achieving positive health outcomes. The needs assessment will guide the VOC project to address three areas for improvement: preventative health and social determinants of health (including access to clean water and social campaigns to address gender inequality), health education (teaching women about healthy menstruation and pregnancy, for example), and access to expert care (for example, improving the capacity to provide care of local midwives). Our GHI team will provided a detailed report of the women’s health needs assessment which identifies strengths and gaps in maternal and newborn child care to Aman and Vimarsh. In the past year there has been a shift in the VOC project towards training members of the community to run health education workshops as well as providing support to people of the village on various aspects of healthcare. 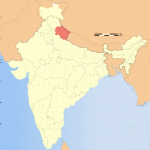 The 2013 team conducted a literature search on existing community health worker training programs, which included a WHO meta-analysis of CHW programs and a detailed review of programs specifically implemented in rural India. Our 2013 GHI team worked with a UBC OB/GYNE resident (a previous GHI alumni who participated in another GHI project as a medical student!) 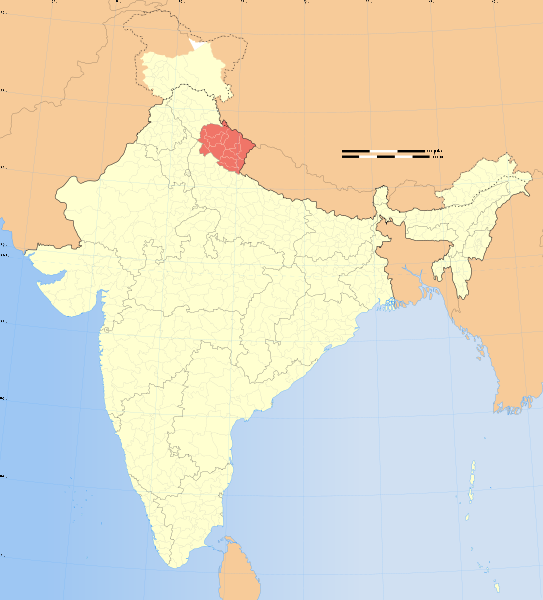 to conduct and summarize the literature search a compile a report for our Indian partners. This will aid them in advocating and preparing proposals to train local community health workers and better access government health programs. Future campaigns will be designed in collaboration with partner NGOs, including methods for evaluation of our efforts over time. While in India, the 2013 team was also involved in delivering workshops and training local village women to run these workshops independently. The training was a three day health education conference where women from the local villages came together to learn more detailed information around the topics of the workshops. These women will be delivering the workshops to their local villages through the year thus improving the sustainability of the project. Voice of Children stresses education, as empowering the villagers, NGO staff and local health providers is the key to ensure the sustainability and success of this project. 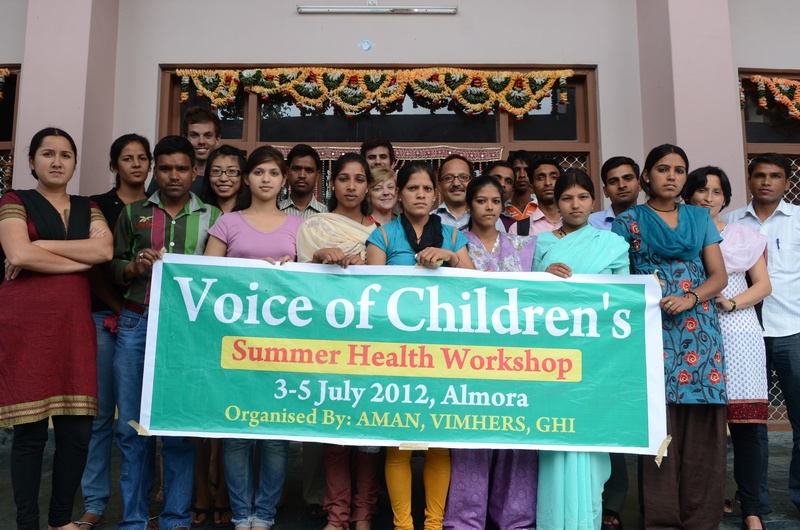 GHI also provided funding for AMAN/VIMARSH to obtain detailed water-testing by a Indian water safety lab. Water was tested for heavy metals and pathogens and the results of this will be analyzed and inform further water safety programs initiated by our Indian partners. Over the next year, the NGOs will use the information from the literature search to help them pick a local training program and determine a method of selecting local women to act as CHWs. The NGOs will select two women from one village to pilot the training program and if successful, will be expanded to other villages in subsequent years. The focus of the VOC project in the coming year will be to work with the NGOs at developing evaluation criteria of the effectiveness of the CHW in the village as well as of the training itself. While in India they will work with the NGO staff, and local Indian Medical Students to evaluate the efficacy of the pilot program. New GHI recruits will focus on ensuring local workers are able to independently conduct all programs.